One of the great things about having guests in town was that I grabbed my camera to take on outings a lot more. I've been slacking when it comes to taking photos recently, so it was nice to get out and capture the city I love at it's best. 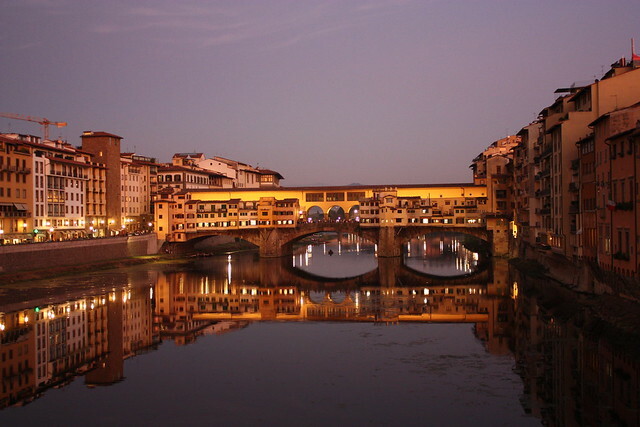 This photo of the Ponte Vecchio was snapped the same night as this one facing the other direction.